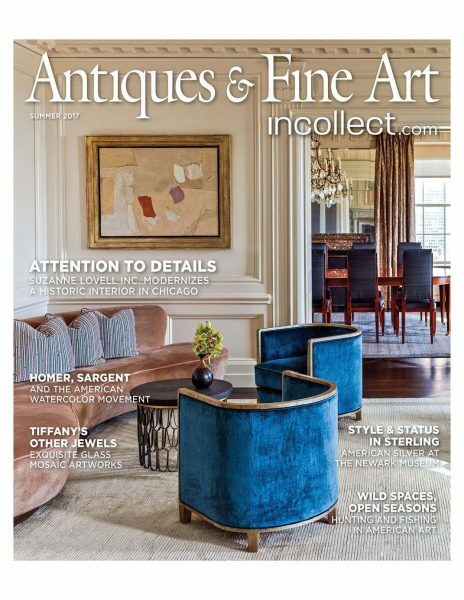 Centaur Project Featured in Antiques & Fine Arts Magazine! 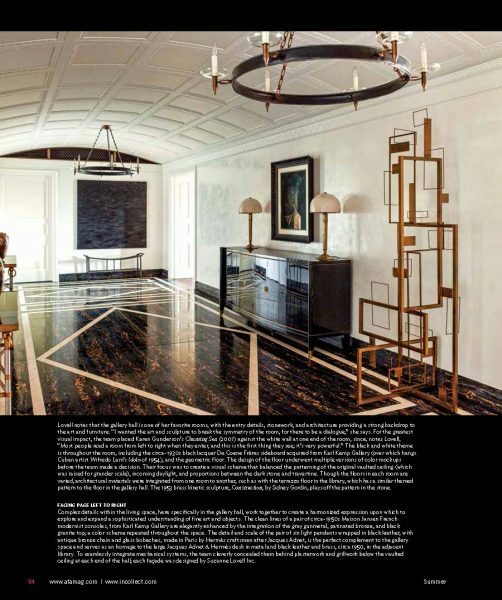 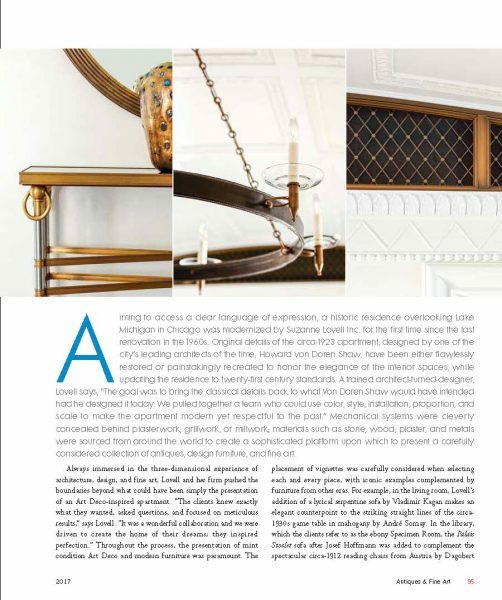 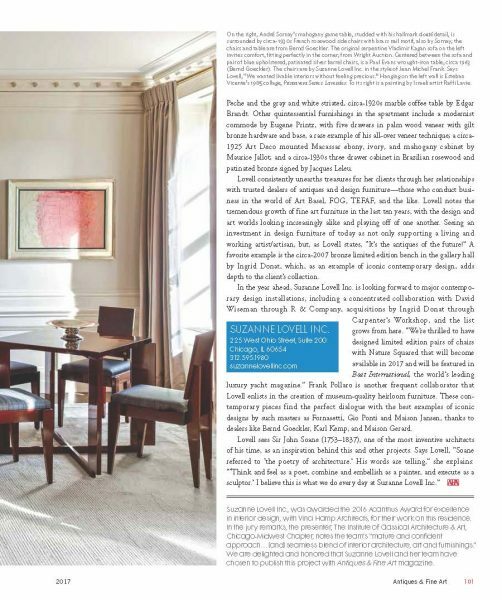 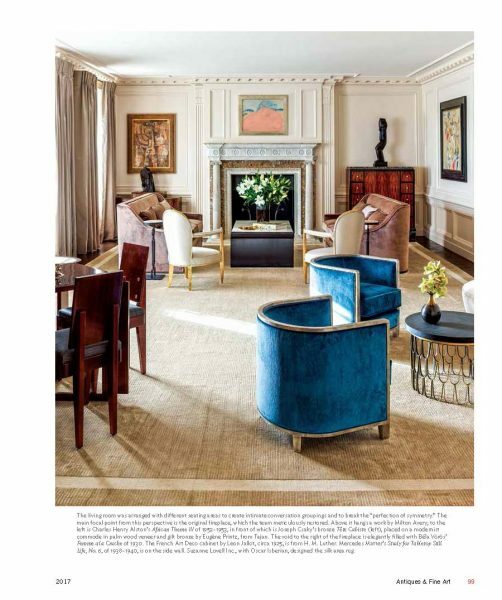 Browse: Home » Centaur Project Featured in Antiques & Fine Arts Magazine! 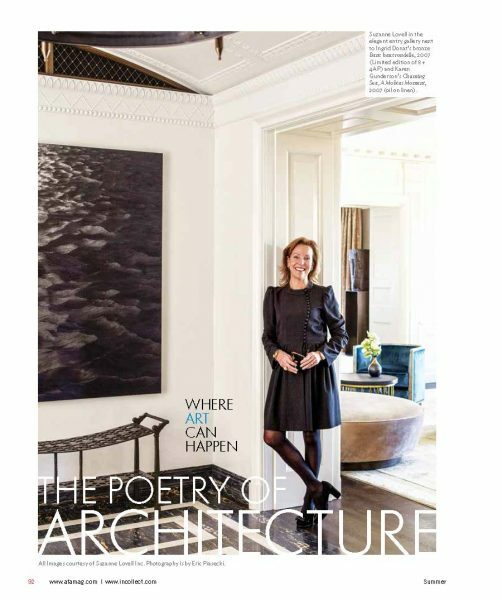 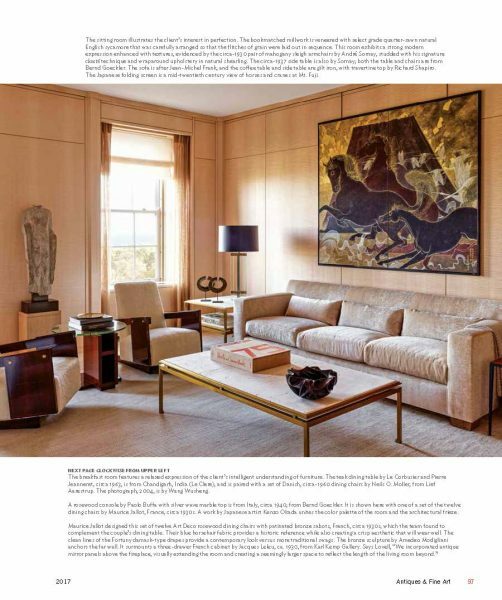 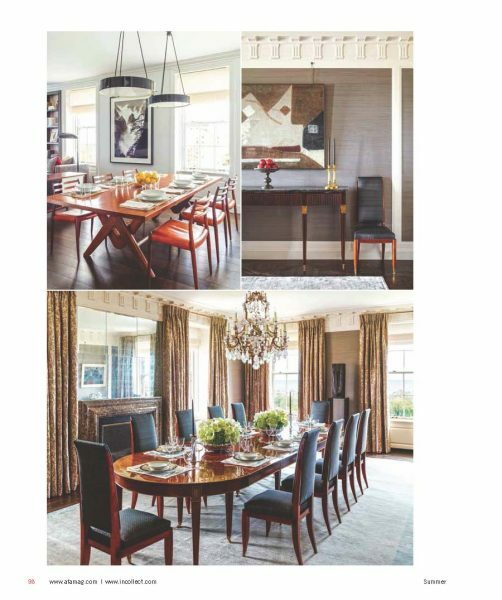 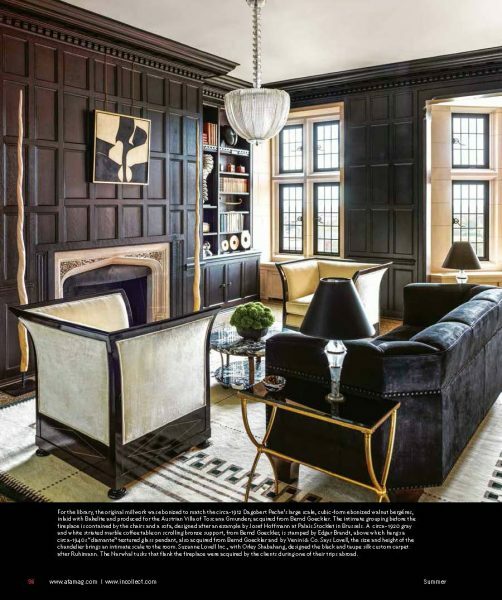 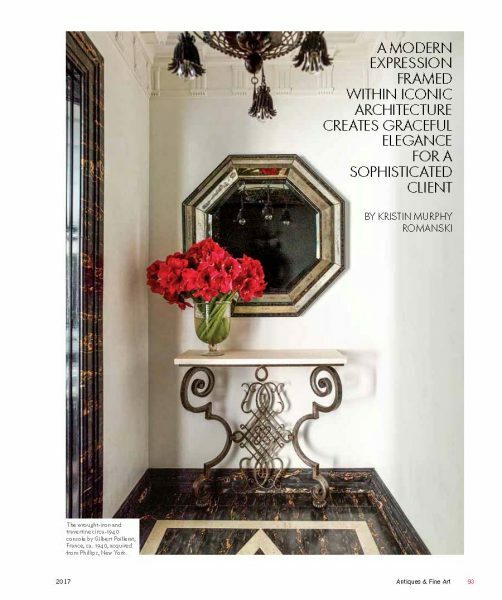 Centaur is proud to have been involved with the renovation of this exceptional home, featured in Antiques & Fine Arts Magazine. 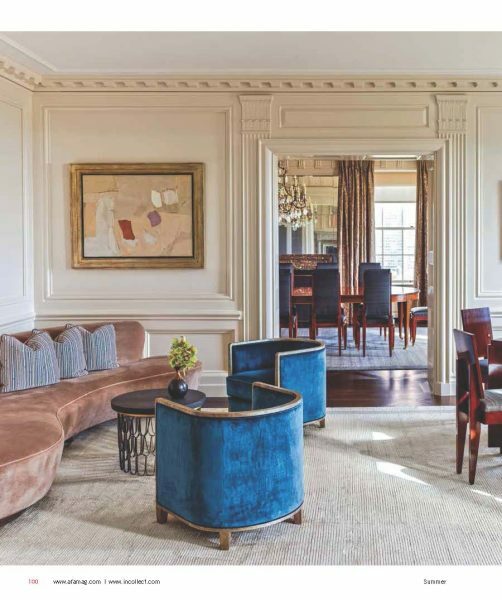 As the General Contractor for the residence and in close collaboration with Chicago-based architects Vinci-Hamp and Interior Designer Susan Lovell, this Lincoln Park residence is truly stunning.